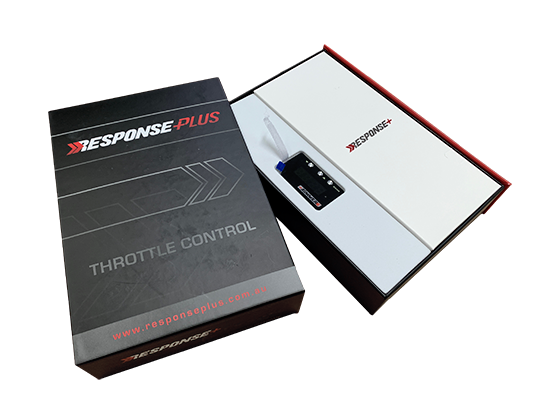 The ResponsePlus is a simple design Throttle Control unit with advanced program modifications designed to give you an improved driving experience. 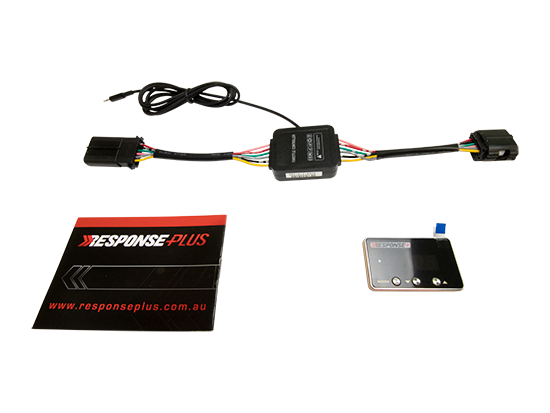 Easy to install, fitting between the ECU and accelerator pedal, once fitted ResponsePlus increases the signal between you putting your foot down and the vehicle taking off giving you a greater response while driving. That’s why we called it ResponsePlus! The Throttle Controller is a compact unit that is fixed to a drivers dash, allowing easy access to adjust settings. The Throttle Controller will increase throttle response by adjusting the signal sent to the vehicles ECU. Simply the throttle controller eliminates throttle lag on a vehicles accelerator giving you more power quicker! The Throttle controller has four driving modes, each with customised settings. The customised settings gives a driver the ability to finely tune their vehicles accelerator to suit their personal driving preferences. The throttle controller module has been designed to ensure a high quality product that is suited to the Australian landscape. ​The technology is suitable for both petrol and diesel vehicles. Rock lights are an essential accessory that you’d want to go off-road at night and to have a great experience while you’re at it. 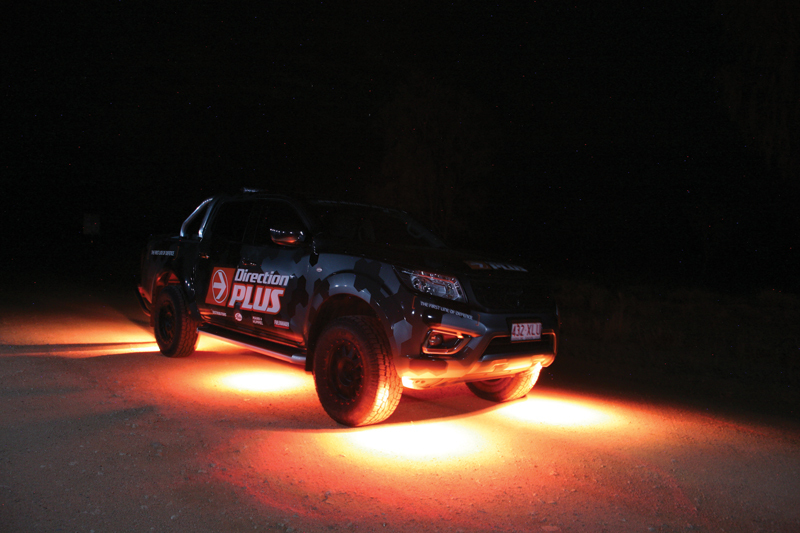 Our LED rock lights are perfect for this application and can be used both for front and rear lighting to help you figure out ideal wheel positioning in difficult terrain and will always ensure you see exactly what you’re going over. Built to face extreme conditions and with versatility in mind, Direction-Plus™ rock lights will surely be up for the task. Controlled via an app on your phone! 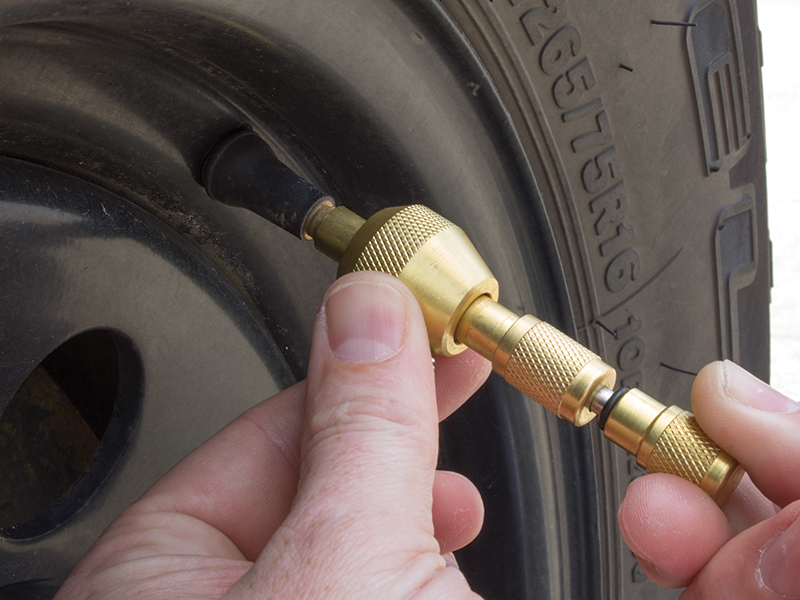 A tyre deflator is a must have accessory for every 4WD that leaves the road. 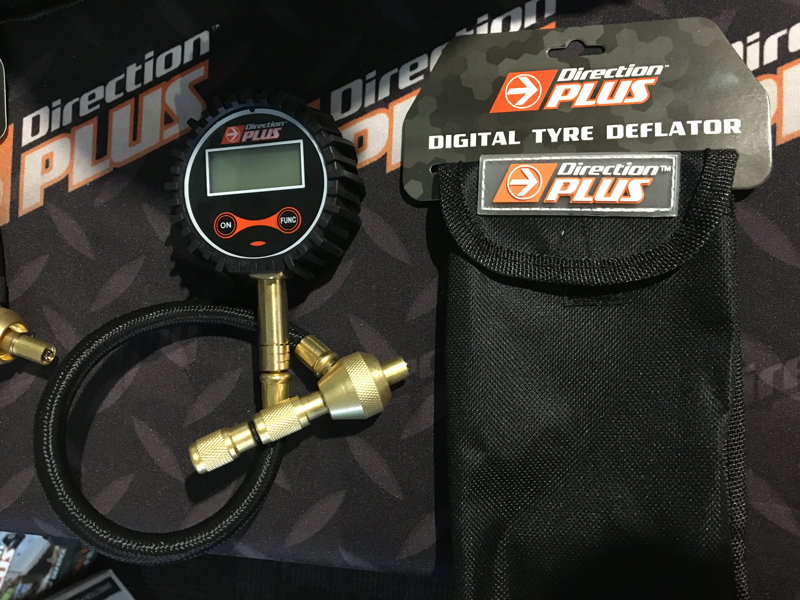 Direction-Plus™ Tyre Deflators allow you to monitor and decrease as the situation dictates.